Denver Bee is dedicated to bees, beekeepers and those interested in bees. Denver Bee was established in 2008 when the city council of Denver changed the ordinance to allow beekeeping in Denver. 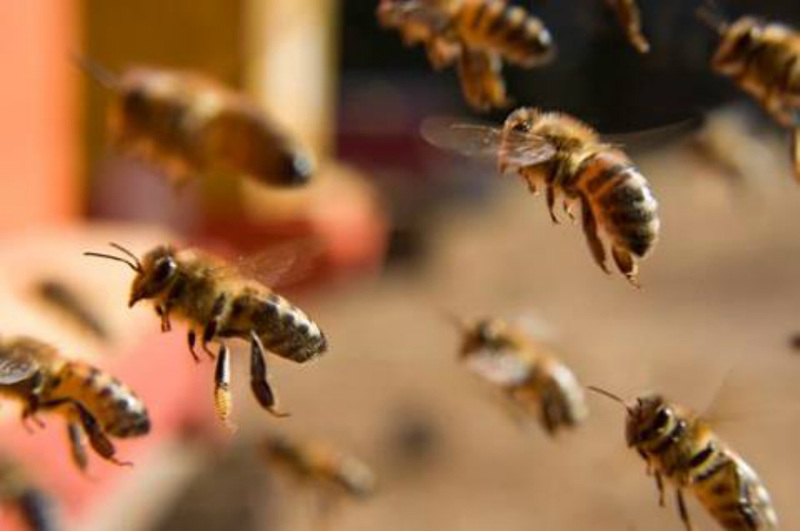 Denver Bee recognized their obligation to the public and to beekeepers to keep bees responsibly and to keep bees healthy in the face of bee decline. The association was created to provide a format for academic education, offering both theoretical and applied learning experiences to beekeepers of the Denver metro area and supporting them in their efforts. We offer monthly meetings, as well as hive inspections, featuring world class lecturers in beekeeping. We provide to all that are interested, the most up to date, scientifically relevant information in the beekeeping industry.